← How to Teach the Martial Arts After an Injury! Fixing ANY Martial Arts Mistake! Newsletter 814 ~ Sign up! 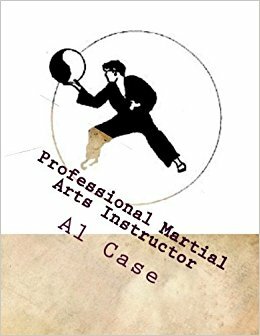 Matrixing Your Mistakes in the Martial Arts! Gonna be a 100 degrees this week! It’s time to really sweat! and get ready to ROCK! 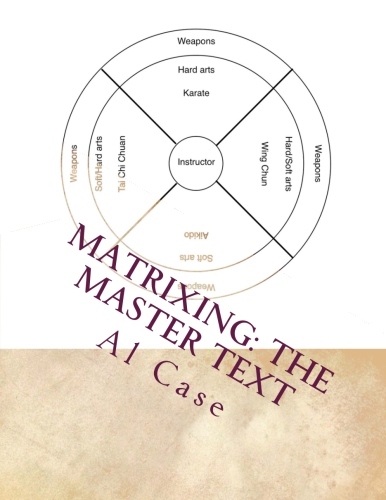 Release of final volume of Matrixing Karate Series! Click on the Cover! Mistakes are not actually mistakes. based on your current data. it is because you did what you trained yourself to do. you responded according to your training. let’s look at the martial arts potentials here. A student is trained to do a block. Until it becomes the intuitive response. and it is the wrong intuitive response. is why so many arts fail. and they have nothing to do with each other. to make the intuitive work. And that brings us to matrixing. it is an opportunity to learn something. 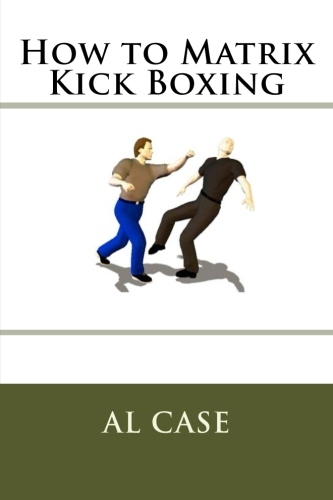 A right fist to the face can be blocked four ways. But we are keeping it simple. to other techniques and arts later. and you practice it because it is the right one. It is the one that works best. who knows and who cares. What we care is the solution. you have to practice all four. you have to practice it a lot. you have to know what doesn’t work. but so that you can see what doesn’t work in the middle of combat. This is a different level we are talking about. we are talking about causing the cause and effect. in the middle of the moment. or mind of no mind. This is when you do purely and truly. when you find yourself in the middle of one of these moments. and showed the technique on me. you have to understand them. to be effect to the other guy’s cause. or otherwise trip you up. 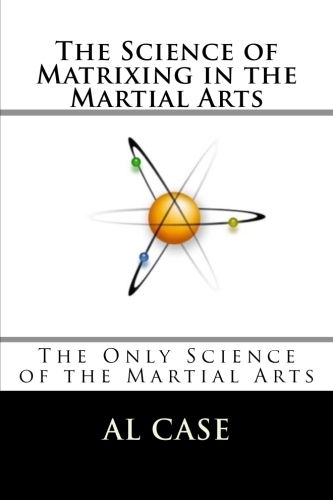 is the Matrix Karate Course. goes directly to the heart of this. so they never trip you up. This entry was posted in bagua zhang, external martial art, self defense, zen and tagged karate, kenpo, martial art, teach hapkido, teach kung fu. Bookmark the permalink.